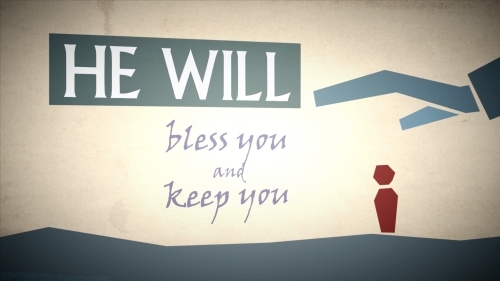 God promises to bless us and keep us. We enter His house with our heart and mind and act in His grace and return His favor. This video is an inspirational reminder for us to give freely as He has given freely to us.